teaandturmoil | raising awareness, politics and unreported news or as i like to call it, "enlightenment". Rebekah Brooks, a former secretary who became the most powerful woman in British media, has consistently denied knowing about the hacking of voice-mails at her newspaper. 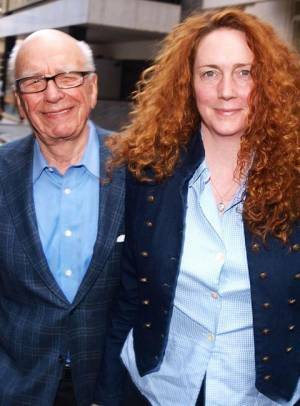 Today, Rebekah and her millionaire husband were arrested in a dramatic twist regarding a possible cover up of the extent of phone hacking by those at top of Rupert Murdoch’s British newspapers. 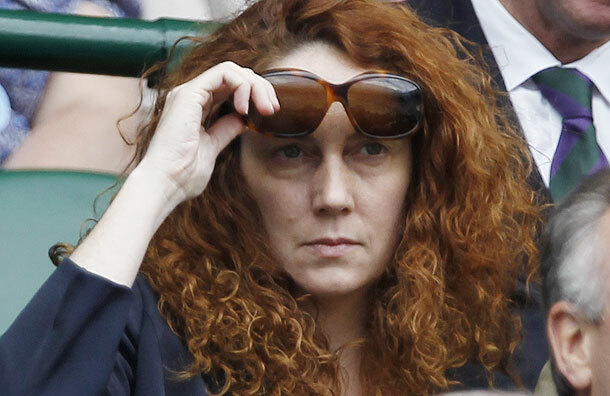 Rebekah Brooks is one of 6 people arrested today and detained by detectives on the charge of suspected conspiracy to pervert the course of justice. Police believe there may have been a plot to conceal the extent of phone hacking at Murdoch’s British newspapers after the launch of the Scotland Yard investigation. The New of The World has been accused of destroying millions of emails as allegations and lawsuits related to phone hacking were emerging. This is the second time she has been arrested. Mrs Brooks, who was a former editor of the News of the World, resigned as chief executive of News International, another of Murdoch’s newspapers, last July. Shortly after, she was arrested on suspicion of conspiring to hack into voice-mails and making illegal payments to police. 23 people have now been arrested since the investigation into allegations of phone-hacking by journalists was launched last January. The phone hacking investigation is just one of three linked investigations. The second is investigating alleged corrupt payments of police officers and the third is looking into allegations of computer hacking. No wonder people have lost faith in the integrity of the media! At least they are finally being punished for their actions. These journalists have no moral compass when it comes to getting a story on the front cover and I am happy to see that they probably won’t get away with it either. “Our democracy is increasingly being taken over by big money and that’s wrong …We need to occupy democracy.” – Robert Reich, former U.S. Secretary of Labor. Money in politics results in a corrupt government who give the rich that fund them more power than the rest of the population. Do our Governments in the West represent us or just those who already have power and money? 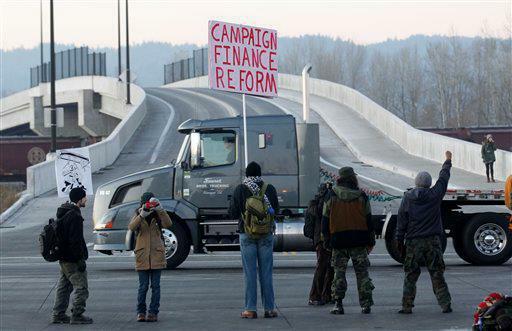 Big money in politics makes it impossible for the voices of average human to break through because you need money to be heard. So if there is one message that the occupiers wish to deliver, it’s that money in politics is a serious threat to our democracies. 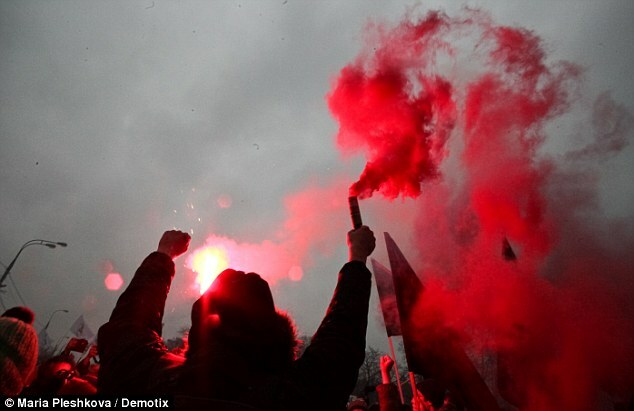 The Occupy protests have spread to every major city in the United States and have gone global with protests occurring from London to Madrid. They were inspired by the Arab Spring and protests in Spain over high unemployment which pushed protesters to camp out in Madrid’s central square. Protestors can’t agree on “one aim” because there is no single magical solution that would fix everything but they want to push to the forefront of our minds the issues of inequality across society and a lack of opportunity for those from certain backgrounds focusing on the influence that financial institutions/corporations/ rich individuals have particularly when it comes to politics – They do this in the hope of lighting the fires of change in our society but have they triggered any changes so far? 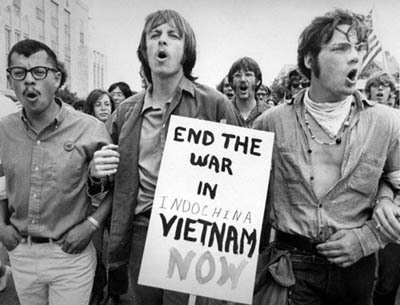 Or is “people power” something that was left in the 60’s/70’s? “When the Americans are killing civilians intentionally, this is called terror and it is an unforgivable act,” Afghan President Hamid Karzai has declared. Afghans are questioning why a soldier sent to protect them would brutally murder so many innocent civilians. 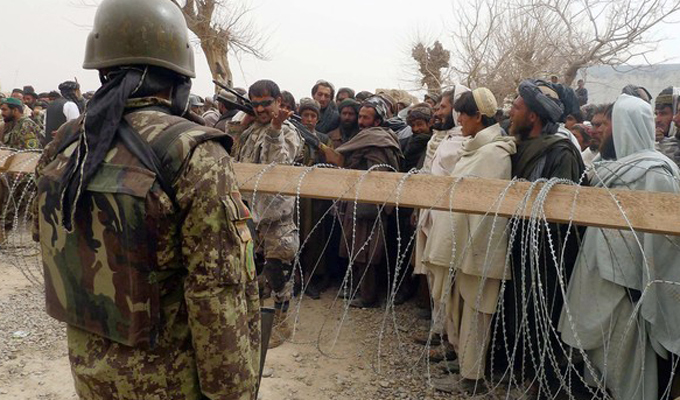 Anger is amplifying over the massacre of 16 civilians in Kandahar Province, Afghanistan. An American soldier went from house to house mercilessly shooting men, women and children. He was involved in a small Special Operations project to improve local self-defense forces to protect Afghan villagers from the Taliban. The events of Sunday will surely add fire to an already tense relationship between Kabul and Washington. The Afghan lower house of parliament declared that “people are running out of patience over the ignorance of foreign forces”. Talks about the future of American troops in Afghanistan could easily be derailed as Afghans become increasingly frustrated by the presence of foreign troops. Tensions were already high- It has only been weeks since the Quran burning at a US army base sparked manic riots during which 29 Afghans and 6 American soldiers were killed. There are fears that these murders may trigger a similar wave of chaos. This act also echoes of events from last year when Four U.S. Army soldiers were convicted of murdering Afghan civilians for sport and also collecting their body parts as trophies. The savage murders hand ammunition to the Taliban who have already declared that they will avenge the murders. 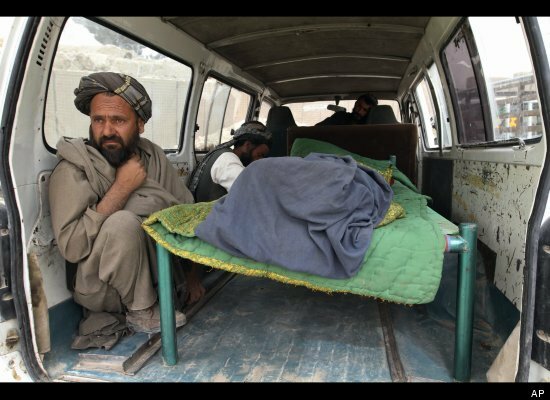 The Taliban said, “The so-called American peacekeepers have once again quenched their thirst with the blood of innocent Afghan civilians”. The murderous rampage could easily lead to more blood being spilled just as America is trying to withdraw troops in an orderly manner. The Pentagon’s chief spokesman said the basic war strategy in Afghanistan will not change, however, it is obviously a major setback for plans to hand military power to the Afghans whilst gradually withdrawing American troops. 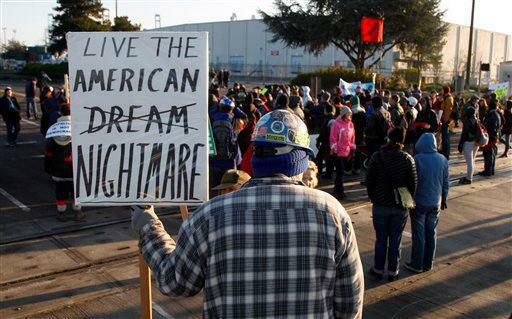 The US embassy has warned of Anti-American feelings. It is tragic that the act of one man may undo the work of the 90,000 US soldiers in Afghanistan. The sacrifices troops have made may be worthless if the cooperation of the Afghan people is lost completely because of these atrocious murders. The people of Afghanistan are already deeply divided and this event will only cause to deepen those divides. There has been an International Criminal Court warrant out for Kony’s arrest since 2005 and yet the international community has only erupted in condemnation now. My question is, why? Some suggest that the reason is the support the campaign has received from celebrities; “When they speak, the world listens,” campaigners say. 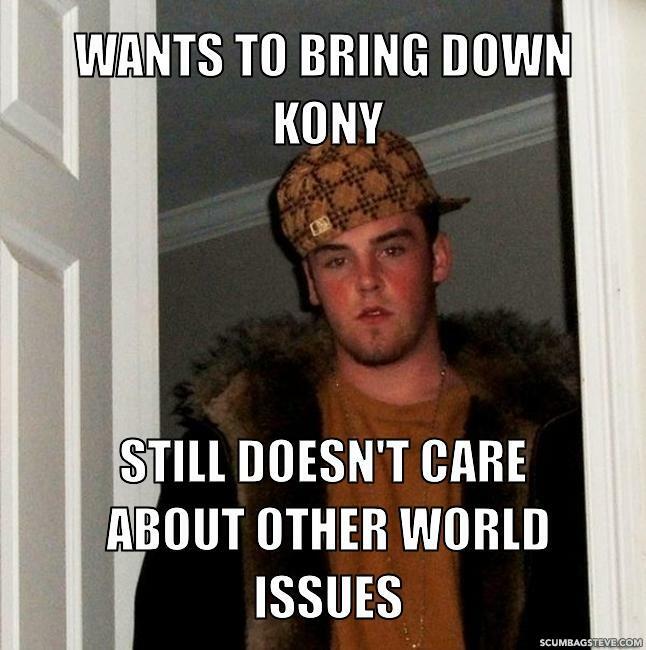 If you haven’t heard of Kony, then you probably don’t frequent the internet very often. This 30-minute clip has got more than 32 million views on YouTube and “Kony” has been plastered everywhere this week. It seems like everyone is getting involved, from my Auntie to Jay-Z. It all started with a campaign by the Californian organisation Invisible Children. It has been revolutionary in the sense that it has proved how far social media can take an issue and turn it into a household name. Oprah, Kim Kardashian and Rihanna have all written about Kony in the last week. In my opinion. the reason why the campaign has become so popular is because it requires no effort – you just have to click “share” or “retweet” and suddenly you are an activist, speaking out against these atrocities in Uganda. It makes us feel important and as though we are making a difference but we let other atrocities slip past us without feeling the need to get involved so I am still questioning what it is about this topic that people are so moved about. I have seen tweets of support from people I know have very little interest in world affairs and there is almost the sense that if you haven’t got involved in spreading the campaign then you are basically condoning Kony’s actions. Evelyn Apoko, one of Joseph Kony’s victims, has condemned the focus on the man, instead of his victims. In some ways, I have to agree. Joseph Kony is only one man, and by focusing on him it suggests that if he were to spontaneously combust then the whole problem would disappear. This, of course, is not true. There is without doubt a whole network of people who have made Kony’s use of child soldiers possible. I am not saying that the campaign doesn’t require our attention, it definitely does and I am in admiration of the organisation who has achieved such great awareness for an issue that was largely ignored in the past. However, does it say more about our willingness to affiliate ourselves with celebrity-endorsed campaigns that our genuine concern for the victims? Share your opinions in the comments!